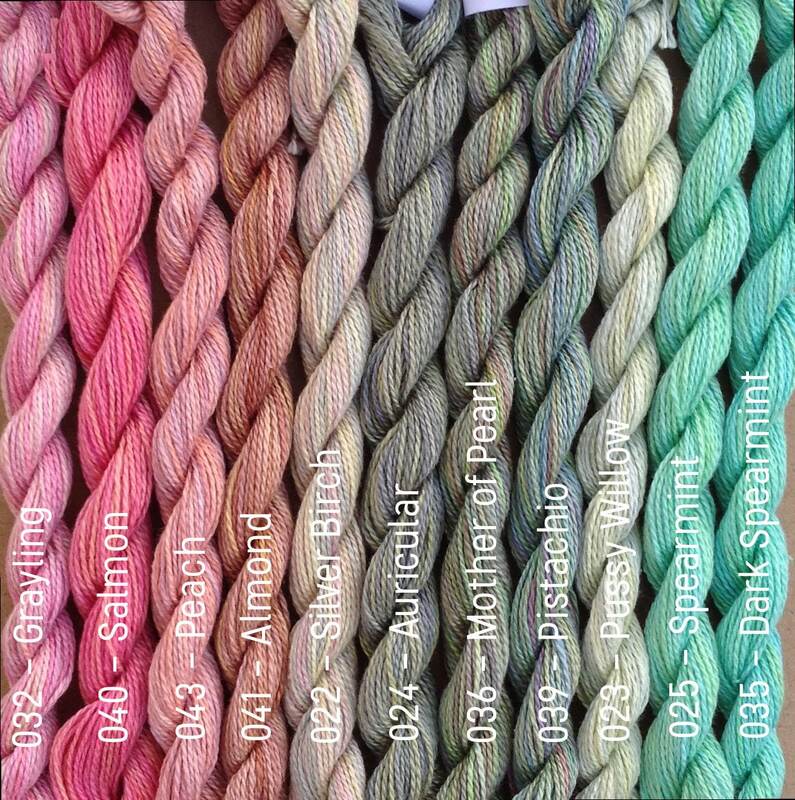 This listing is for one skein of 6 Stranded Cotton measuring 10m (10.8yds). 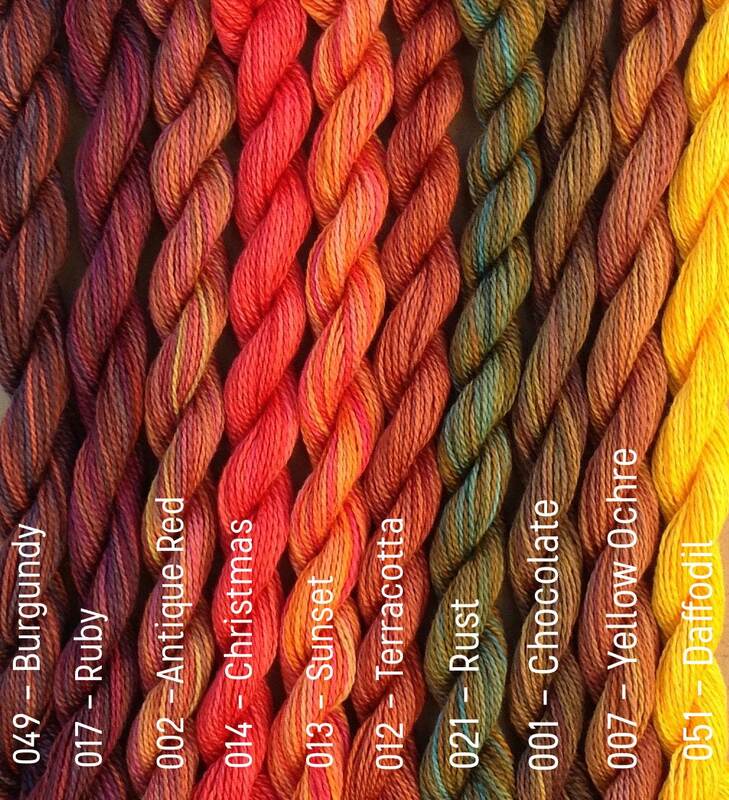 6 Stranded Cotton is useful for Embroidery, Cross Stitch, Sashiko Quilting, Canvaswork (Needlepoint), Braiding, Tasselmaking, Scrapbooking - and Mixed Media. 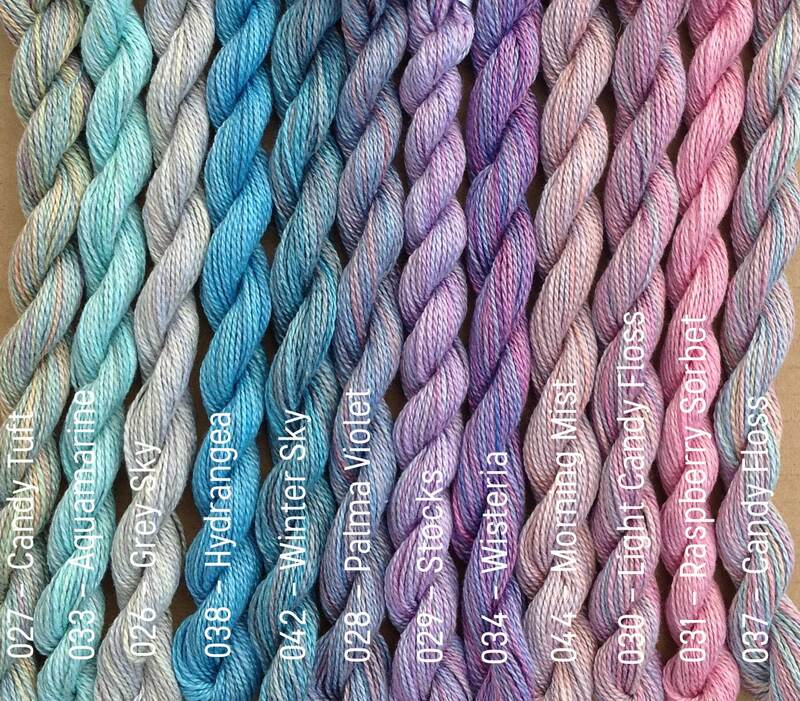 Available in 52 colourways, each of the colours are subtly variegated along their length. Colours numbers and names are indicated on the photographs. Please choose your colour from the drop down menu. 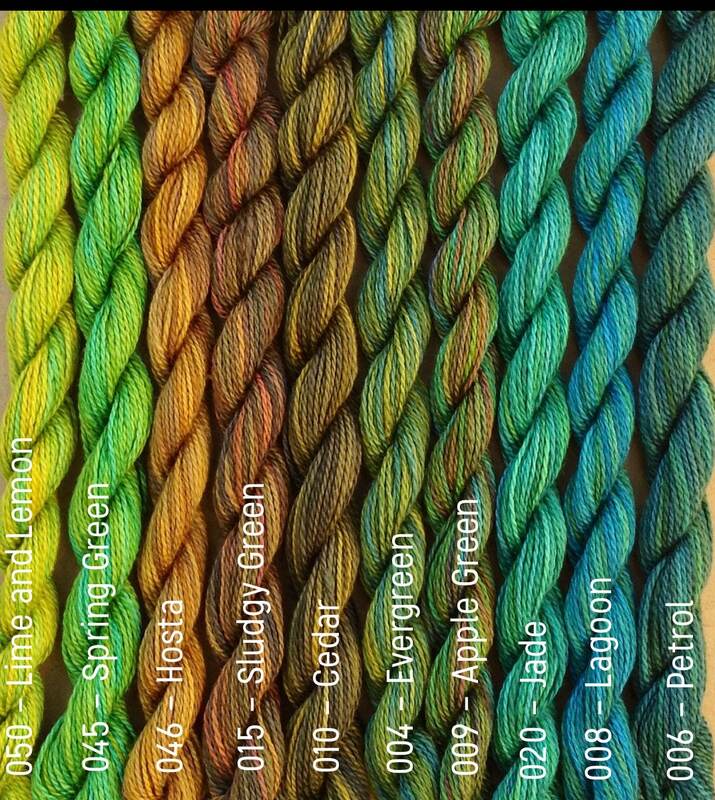 If you would like to order more than one skein, click on the drop down menu for quantity and order the the number of skeins you would like. Then choose your colour from the 2nd drop down menu. 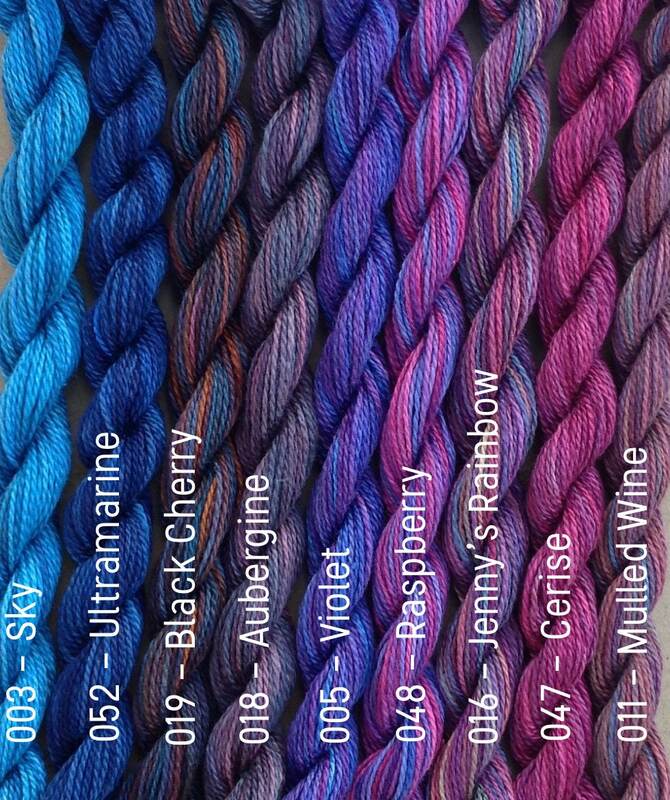 If you would like to order quantity in any one colour please convo us first to check availability.